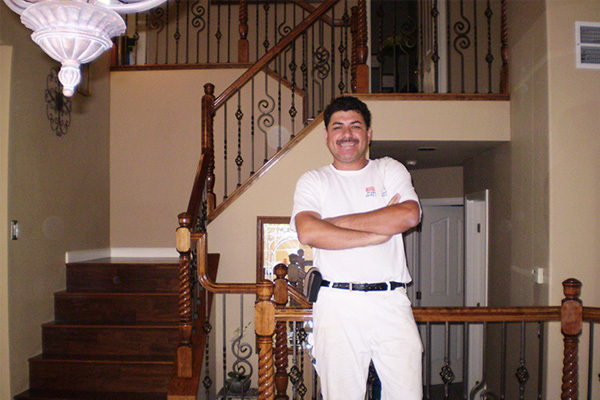 COTA PAINTING l Sacramento painters, Roseville Painters, Rocklin Painters. Getting started: I’m Sergio Cota, owner of Cota Painting. I came to this country from Cabo San Lucas, Mexico, in 1985. When I first saw what a beautiful place California is, I just wanted to make it all happen. I wished to learn English; become a U.S. Citizen; buy a home; and open my own business. It took me a while, but I never gave up. Today, I have a fulfilling career and thriving business. I am a proud U.S. citizen. As we strive to bring a fresh, beautiful look to each room, we also make sure that your home’s décor is left in its original pristine state once we have finished. Cota Painting takes care to protect your personal belongings by laying clean drop cloths; lining your flooring’s edges with paper; and covering with plastic your furniture, plants, and other valuables. When done painting, we even vacuum. By photo-documenting the room’s original layout, we were able to return your furniture back to its original position. Every passerby sees the exterior of your home. Therefore, it is crucial that the exterior paint job be done well. The professionals at Cota Painting know that the key to a superior exterior finish lies not only in the paint you choose but in the surface preparation as well. To increase the longevity and luster of your home’s exterior paint, Cota Painting goes to great lengths to prepare your surfaces by sinking nails; caulking where needed; applying primer to areas where wood, rust, and oxidized paint are visible; and scraping and sanding loose paint. In addition, we cover surrounding trees, plants, and walkways to prevent damage. Whether from nail holes, changing light fixtures, or minor nicks and dings from everyday wear and tear, Cota Painting can repair most damage made to the texture of your walls. Often times the repair and/or replacement of worn out baseboards is overlooked. Cota Painting can assist in selecting and installing new baseboards to give your rooms a more polished look. 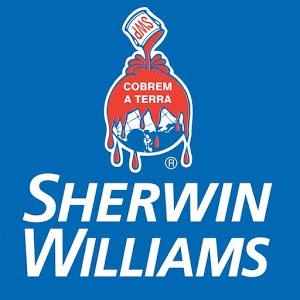 The last thing any homeowner wants is mold and discolorations coming through a new paint job. To ensure the proper adhesion of your new paint, Cota Painting’s pressure washing services remove mold, debris, and oxidized paint from your walls. Cota Painting’s professionals can repair, stain, and varnish your home’s old cabinets and surfaces, restoring them to their original rich finishes. Cota Painting also offers wallpaper removal and water blasting patios, bricks walls, fences, to remove mold and debris as value added services for our customers.